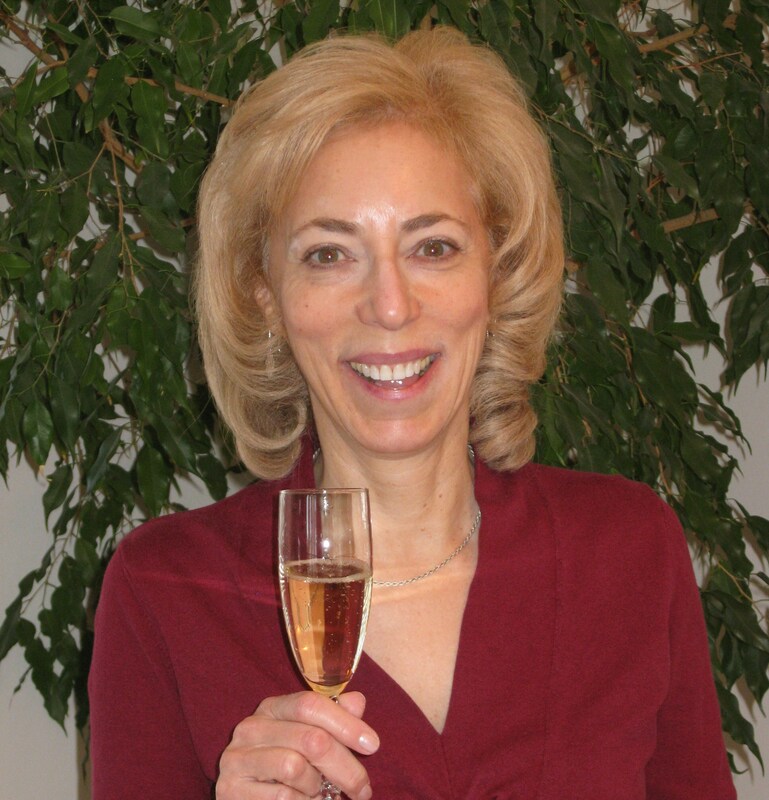 Under the influence of international wine marketing, many of this region’s native grapes were endangered. Once, this area was all part of the Austro-Hungarian Empire. Now it’s three countries: Italy, Croatia and Slovenia. 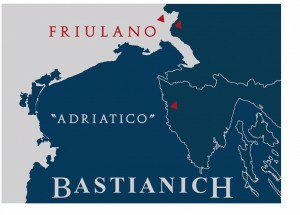 “Adriatico” is the name of this new line of three white wines. 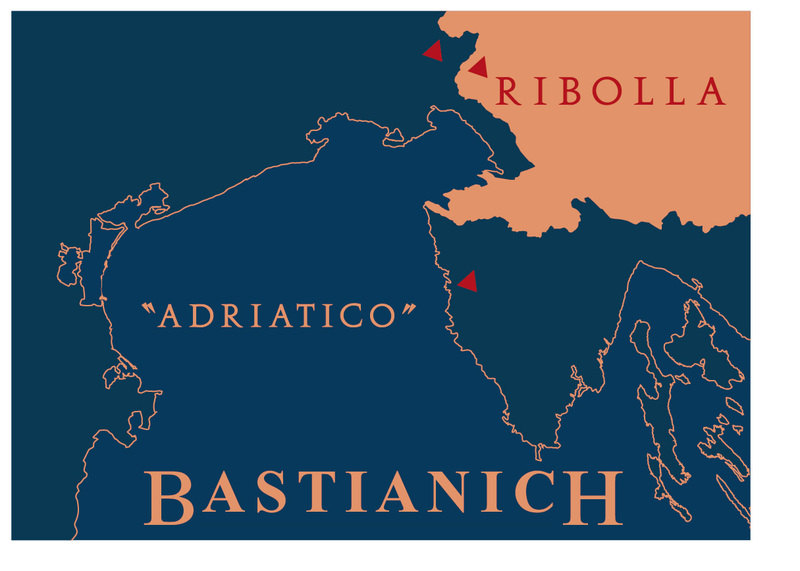 Each wine is made from a different native vinifera grape, in regions (now countries) which border each other on the northern Adriatic Sea: malvasia from the Istrian peninsula in Croatia, ribolla from Slovenia, and friulano (of course) from the Friuli region of Italy. Coincidentally, earlier that week I’d had lunch with one of the winemakers, Croatian Ivica Matošević—who also happens to be a one-man crusade for the malvasia grape. 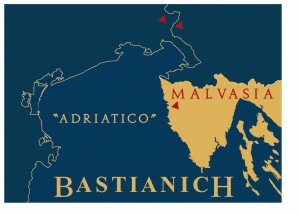 He joined forces with two other well-known Istrian winemakers, Gianfranco Kozlović and Moreno Degrassi to make the Adriatico Malvasia. Matošević said that last February, they each brought samples of their own finished Malvasia wines to his winery. 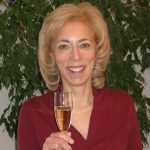 With a mandate to use equal amounts of wines from each producer, they eventually came to a decision on their blend. 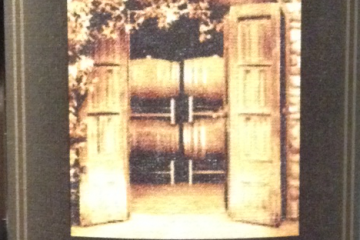 The wines were aged in another winery’s cellar, and bottled in the third winery: equal time for all. Bastianich says the wines were to be “pure, no oak, very expressive of the varietal and equally of the terroir,” and I think he and his teams of winemakers have achieved this goal in the 2009 vintage. 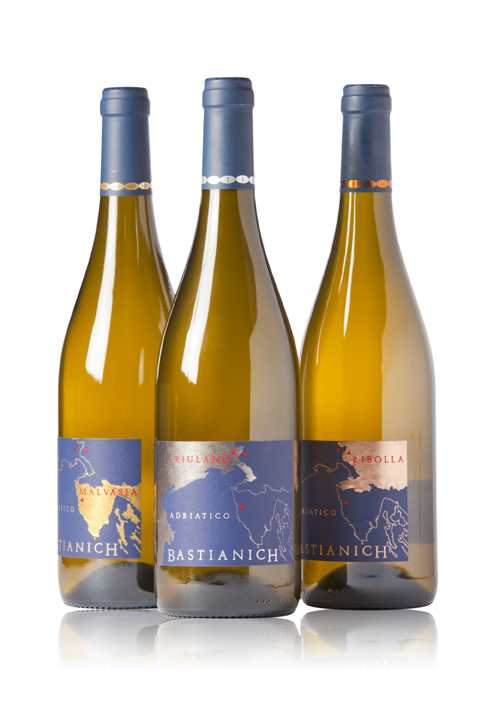 Bastianich seems pleased with the blends, and stated he has no plans to change anything—while conceding that the 2010 vintage was problematic in many areas; perhaps the quantities of the wines will be affected next year. Very typical aromas and flavors, heavy in the sense of earthy typicity, almost oxidized flavors, with green fruits most apparent. Pairs well with medium to hearty foods. Note: two days after I opened these wines I re-tasted them and their honeyed qualities were emphasized; interestingly, they seemed much sweeter than they had originally. 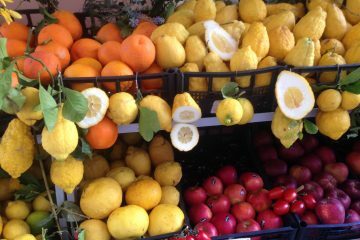 The terroir of the region is complex and interesting, with the sea air, the truffles, olive groves, lavender, rosemary, and ubiquitous figs. Not to mention all sorts of unique wildflowers that grow in the un-polluted air.